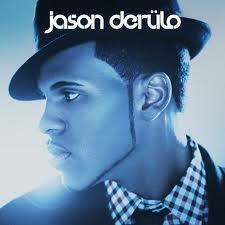 Jason Derulo‘s self titled (therefore I assume first album) is a slickly produced piece of modern pop. The songs are bright and clubby but while I made it through, I don’t feel any need to listen again. I found the record shallow (which is not always a bad thing in a pop record) from the over reliance on sequencer trickery. Auto-Tune appears to be all over everything; there seems to be only a song or that doesn’t have that annoying flatness and digital whine that the effect brings, especially when overused. There is no real soul in here as we aren’t hearing the singer actually sing. Also the cut & paste vocal trick is just a drag after a while. I know it is a signature kind of thing but I’d rather an artist used something more organic. I know many love Jason and it is tight work indeed but not for me. 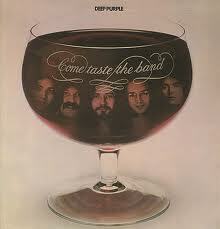 For some reason I had got the wrong idea of where this record fitted into the Deep Purple lexicon. I had it as their first album, which in some ways it was as it was the first after the first major implosion. 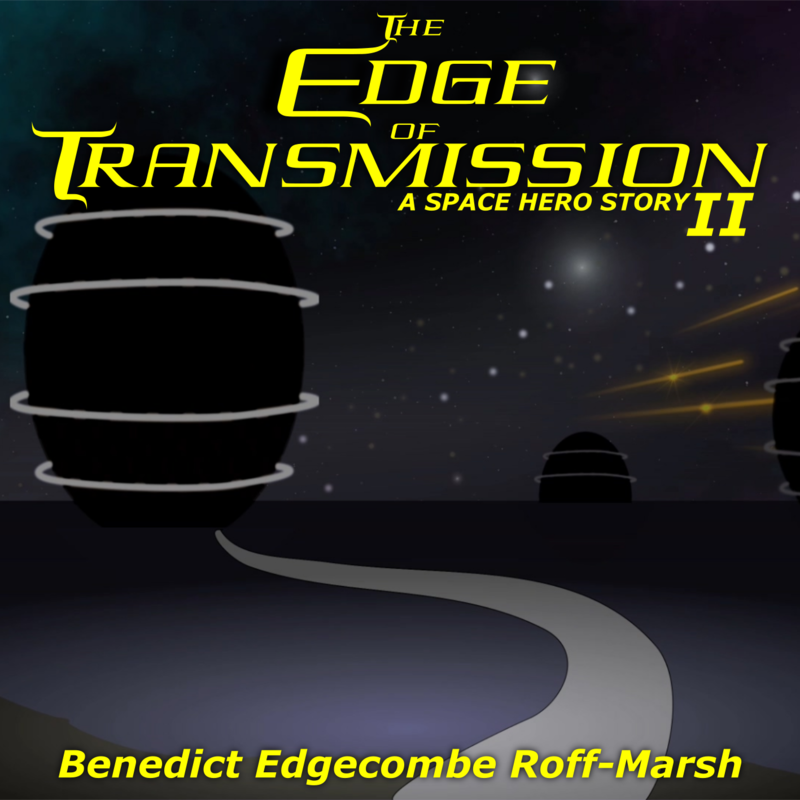 Needless to say after doing some reading I was reminded that this was actually DP III and the record comes after the classic FM radio standards. What you get stands right alongside the impressively Progressive self-titled album that many “fans” don’t seem to know exists. I wasn’t so sure on the first track as it is fairly typical blues/rock fare but after that they get down to business. There may be no Blackmore or Gillan and you don’t hear a lot of Lord but Tommy Bolin was a creative chap who could play and sing and overall the record has much for music fans to wrap their ears around. Interestingly Bolin sounds like he could be a blueprint for Dio and Lou Gramm (Foreigner) but I guess it was the style at the time and influenced the later artists. Either way this record is much better than the cover art and history suggests and is definitely well up on my list of albums to own when it comes my way. 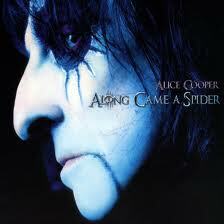 I’ve always had a lot of respect for Alice Cooper. I feel Department Of Youth should have been a bigger hit. So I expected to like this record. From the get go I didn’t. It felt wrong, like the record was made by someone else in a little room, and not in a suitably spooky way but more like the guy making the Jason Derulo record as a mercenary, leaving spaces marked insert vocal here. Maybe I was not in the right frame of mind (perhaps from the inevitable King Diamond comparison) as I know many others like this record but I just found it so frustrating I hit the eject button after a few songs. Sorry Alice. The artwork does look great though. 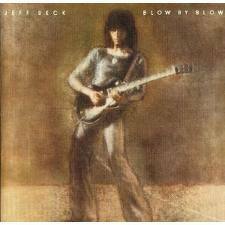 I think I listened to this Jeff Beck album once as a kid, not sure. Either way I was expecting a bluesy rock sort of thing, hopefully with Rod The Mod singing. What slipped out of the speakers is Fusion. My first thoughts, oh no, not that god awful funk fusion rubbish every budding guitarist forced down our throats in the late 80’s. I quickly realized though that this was the real thing, maybe even a daddy to all those hacks. George Martin (of Beatles fame) does a great job of producing this technically amazing yet soulful musician’s outpourings. Sure it could be tighter in the writing and arrangements to give us killer instruments like Robert Mile’s “Children” but Jeff wanted to push the boundaries a bit here and after a few listens this is an essential record, if only to see how much he influenced later players like Chris Rea. Based on the Jeff Beck and Deep Purple records I’m gonna say 1975 was a pretty creative year.